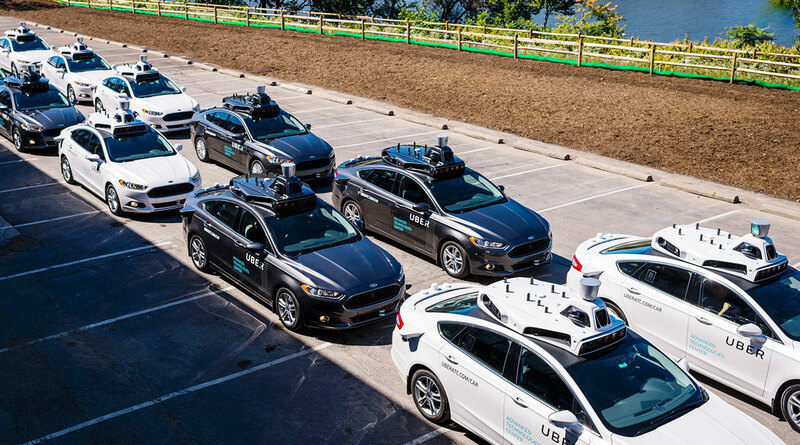 The ride-hailing company reported $457 million in research and development expenses for its self-driving unit April 11 in its filing for an initial public offering. That was up from $384 million in 2017 and $230 million in 2016. Those numbers include other tech projects, such as a flying car initiative. Uber also warned prospective investors that its adjusted losses would rise in the near term thanks, in part, to those costs. Uber already has begun trimming its spending on self-driving cars. In the fourth quarter, it spent $89 million on its research division, down from $129 million in the second quarter.